We use C. elegans to discover fundamental mechanisms in cell and developmental biology. 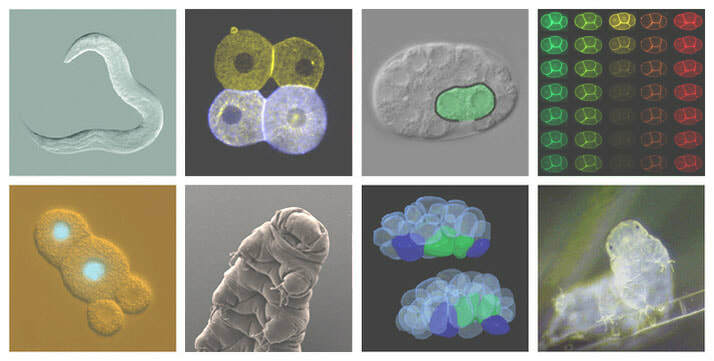 We are also developing water bears (tardigrades) as an emerging model system. Postdoc positions and rotation student slots are available!